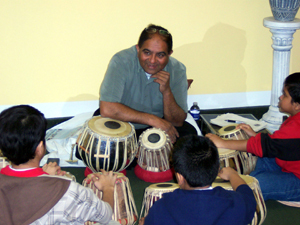 For More Information Call 770-409-8199 or e-mail us. 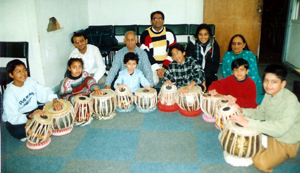 Welcome to our website where you can discover more about the Swarnaad School, learn to play a musical instrument and increase your awareness and understanding of the amazing music of India. 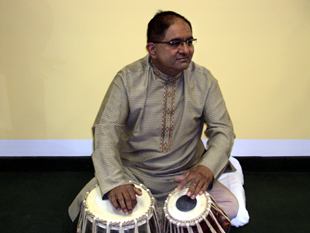 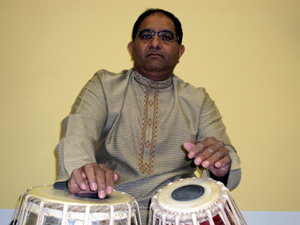 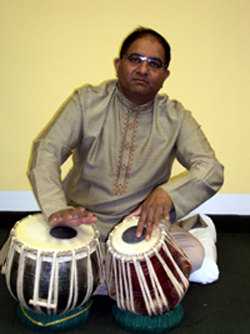 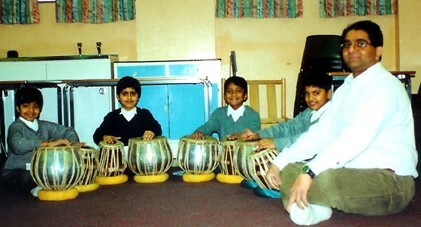 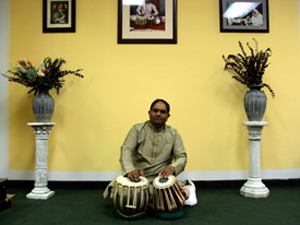 The school, under the direction of Sanjay Patel is dedicated to raising awareness, promoting and preserving the rich heritage of Indian music. 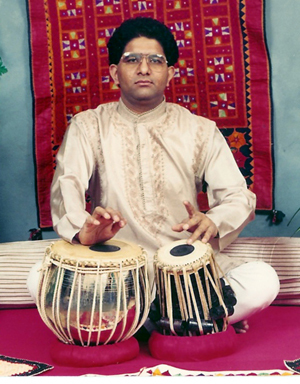 We encourage you to use this site to find the joy of music in your life and make your soul dance!